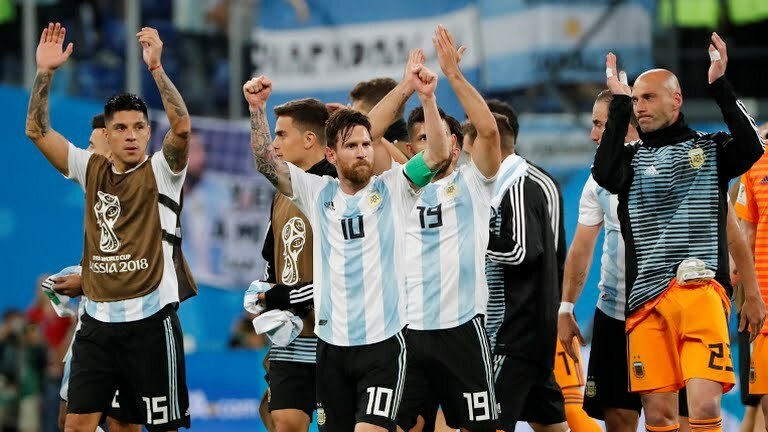 The ongoing world cup tournament happening in Russia has rounded up its group stage matched and now focuses on the round of 16. The World Cup 2018 group stages were brought to a close on Thursday evening as Belgium beat England to top Group G.
England were vocal about keeping their winning streak alive to preserve precious momentum but in the end a team featuring eight new faces from the one that beat Panama was edged by a second-string Belgium side. With a busy schedule, here is the guide on how to watch every second of the action. The full World Cup 2018 fixture schedule is included below, with timings, venues and TV channels included.